Seeing All Needs Met. Learn More. 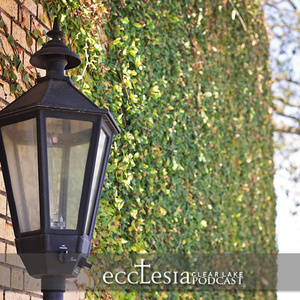 Subscribe to our email list to receive news and updates from Ecclesia Clear Lake.